Plane Hell Action South East – PHASE – is campaigning against concentrated flight paths over South East London. We want to ensure that the wellbeing of residents in South East London becomes a No 1 Priority for our politicians and government. Anyone living under a flight path will tell you one thing: it’s plane hell. For residents of Camberwell, Oval, Kennington, Brockwell, Stockwell, Dulwich and many other areas in South London it’s fast becoming a nightmare. It’s time for action. We want the wellbeing of people on the ground to be recognized. All too often we hear about how people using airports and planes must have better facilities and comforts. But what about us poor residents in our homes who are trying to have productive lives while surrounded by noise and irritation from these flying monsters? Do we benefit from their presence in our airspace? No, far from it – they are destroying our lives, making things difficult to achieve, stopping us from working, thinking, sleeping or playing. What is all this noise about? 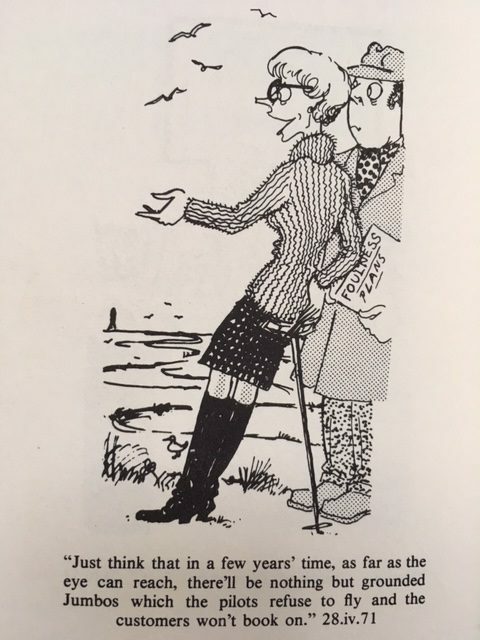 Why do we tolerate it? Lets get rid of it! 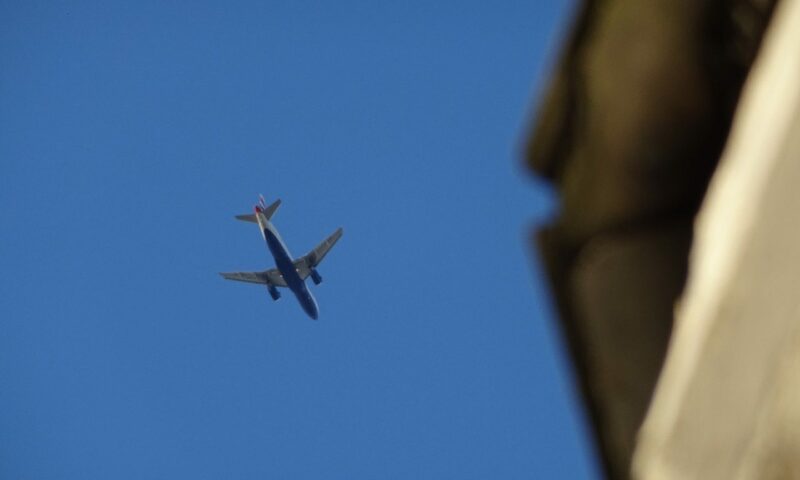 Plane Hell Action is an extension of the Camberwell-based campaign known as Plane Hell where in 2016 local residents noticed an increase in the number of planes flying over a particular part of Camberwell, almost without a break, and starting as early as 4.30am. Plane Hell Action SE aims to …..
Make the wellbeing of residents affected by flight paths to Heathrow and London City Airports a top priority for the government. Enable residents to achieve at least 7 hours sleep, the minimum recommended by WHO (World Health Organisation) for good health, and ban all flights between 11pm – 6am (better still 7am). Ensure any remaining night routes avoid populated areas to mitigate the impact of aircraft noise. Keep aircraft higher for longer by utilising Continuous Descent Approaches which reduce noise because they require less engine thrust. An end to flight path concentration over residential areas. Stop the impact on mental and physical health caused by aircraft noise and aircraft pollution flying low over residential areas and keep planes above 6000 feet. Ensure aircraft noise reduction for all flights under 6000 feet. 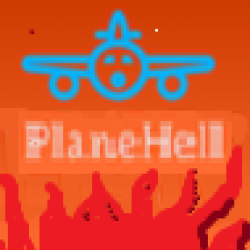 To find out more, please contact Plane Hell Action South East here. There will be nothing but grounded Jumbos!!! We are a member of the Aviation Environment Federation (AEF).